Muoy Chaiwong was born with a cleft palate in the San Sai Village near the border between Myanmar and Thailand. Her father Jae works as a labourer in the nearby border town of Tachileik and earns a wage of $11 per day. Her mother, Amporn, stays at home and cares for Muoy. 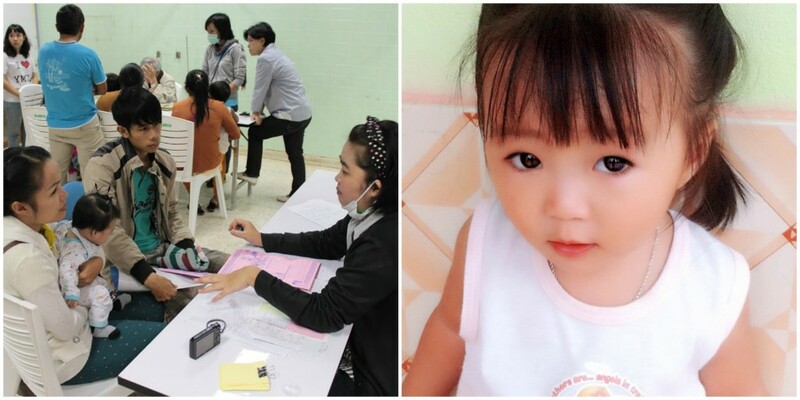 When she was six months old, Muoy came down with a cold and her parents brought her into to a hospital 5km across the river in Mae Sai, Thailand. Fortunately, Muoy’s family happened to be at the hospital the same day our Thai partners, Northern Women’s Development Foundation, were there providing mobile cleft care services. 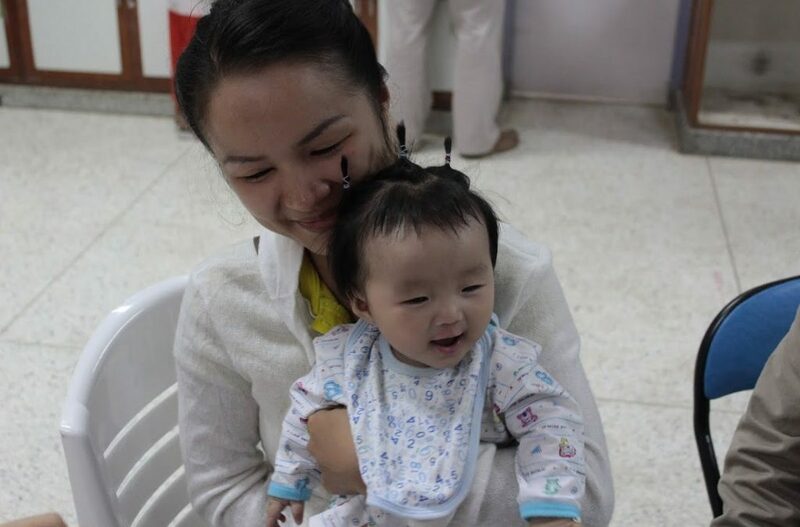 Muoy’s doctor saw her cleft palate and referred her to our mobile team in November 2014. In December of last year, Muoy received another general health, and ear, nose and throat (ENT) assessment at our partner facility, Overbrook Hospital. Muoy’s cleft repair surgery will take place this year. Muoy’s story is representative of so many children born with cleft lip and palate in Laos and Myanmar. With limited access to care in their home countries, families must travel long distances and across borders to access our comprehensive cleft care programs in northern Thailand. Learn more about how TF is working to close this gap.